With the South Florida real estate market being on the rise, many homeowners are interested in ideas for things that increase the value of their homes especially if they can do them on a budget. Certain home improvement projects can be done yourself which will save you more money while making your home an even nicer place to live. 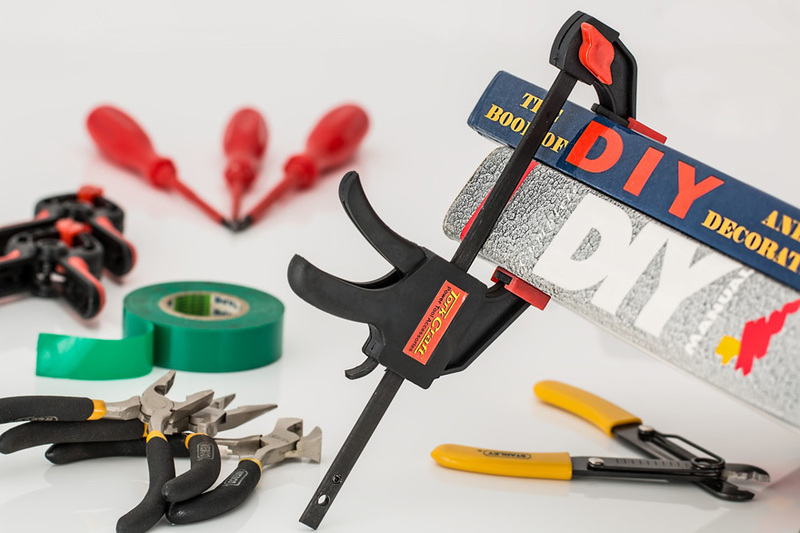 Regardless of if you interested in giving your home a facelift or if you are prepping for a sale, here is a list of DIY ideas that can increase the value of your property. Paint – A room that is freshly painted using a neutral palette will not only look presentable but will also appeal to a larger audience if you are considering a sale. Lighter and brighter colors for smaller rooms can help create an illusion for more space. Window Treatments – Don’t invest in the cheapest blinds possible, consider upgrading to nicer wood blinds or even fabric drapes with decorative hardware. The enhanced function can oftentimes bring color and elevated style into your room’s decor. Front Door – Is your front door plain and lackluster? Consider upgrading it to a decorative one with detail or a glass insert. At the very least new hardware and a fresh coat of paint can go a long way. This is one of the first and last things that all buyers will see when they preview your home. Fixtures – Update your dated or worn fixtures. This can include switch plates, outlet covers, doorknobs, curtains and light fixtures. These items can be inexpensive but bring your home into modern day looking fresh. Closet Systems – An organized closet will appear larger and more spacious. Consider installing a storage system that will keep all of your belongings organized. Ceiling fans – Keep your air fresh and circulating by adding in ceiling fans. This can provide enhanced aesthetics while the function is an added value for keeping things cool. Bathrooms – Don’t forget your bathroom fixtures. Old and outdated fixtures can really make your bathroom look tired. Towel bars, shower heads and even vanity hardware can all make a difference when replaced with new styles. Crown Moldings – Add crown moldings to your ceilings. This will add character and luxury at a small cost. The wood can be purchased at most local hardware stores and installed with a nail gun. As long as you have the tools and put in the effort, this can be an inexpensive way to add great value. Door Mat – It may sound insignificant, but a large and new door mat will give a warm and welcoming introduction of your home. Hardware – Old hardware can make your cabinets appear dated and sometimes cheap. You can purchase some modern knobs and pulls at a low cost that will give the whole room a much needed improvement.